Hotstar IPL Watch & Play – IPL Has Started & India is Already in Cricket Fever. Hotstar is Official Partner Of IPL Online Streaming & You Can Watch Live IPL Matches On Hotstar With JIO TV App & Airtel TV App. Hotstar, Which is Already Becomes The India’s Leading Streaming Platform has Started Something New For This IPL. 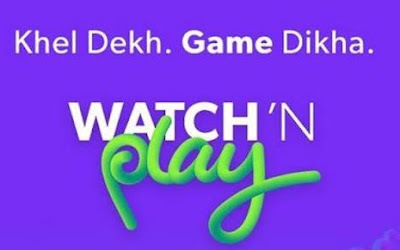 Now Hotstar Users Can Watch IPL & Win Mega Prizes , Cashback Coupons , Deals During IPL. – If You are Correct in Guessing , You Will Receive Some Hotstar Points. 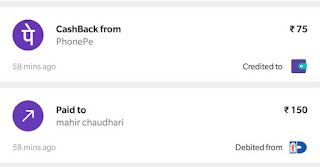 Hotstar Points Can Be Redeemed For Various Coupons & Cashback Offers. 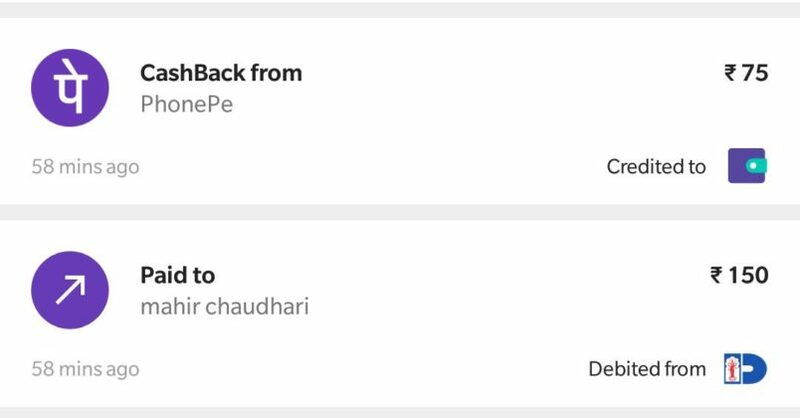 1, First Of All Download Both Apps – PhonePe | Hotstar ignore If You Already have it. 6. 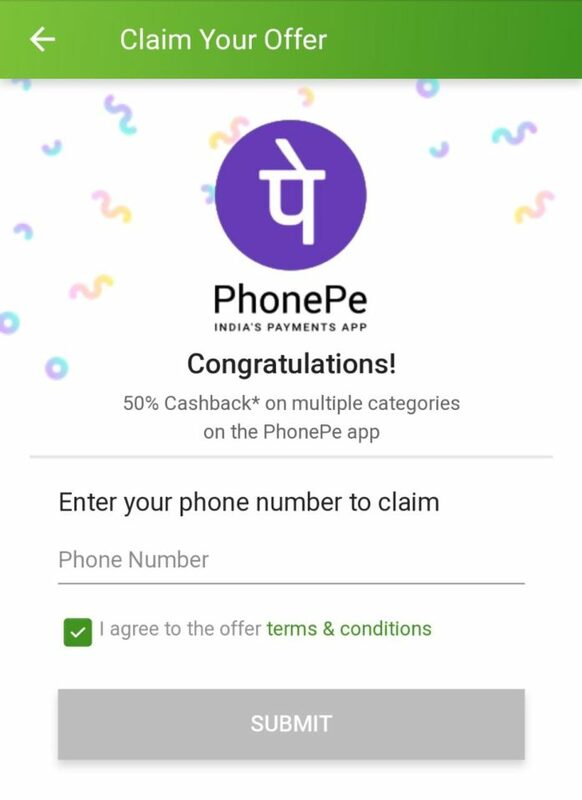 Give The Correct Answer Of Questions , it needs 4-5 correct Answer to complete Level 1 – That is PhonePe 75 Cashback Coupon Prize. 9. You Will Receive SMS & Popup Notifications too..
11. 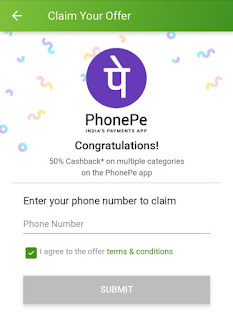 You Will Receive Rs.75 cashback Instantly into Your PhonePe Wallet.